Back in the early 70s, when gas cost less than 40 cents per gallon, it seemed like a great idea for General Motors to enter the RV field with its own motor home. The burgeoning market for RVs, led by Winnebago, Travco, Clark, FMC, Glastron, etc., convinced GM to jump into the business, whole hog, rather than just providing chassis and drive train components to third parties. The result was the stunning GMC Motorhome, a self-contained vehicle that was groundbreaking in terms of design, engineering and packaging. Taking advantage of the Oldsmobile Toronado-derived motor (a 7.5 liter beast) and front wheel drive set-up, GM engineers came up with a vehicle, produced from 1973 – 1978, that continues to be a cult favorite. Of the almost 13,000 built over the course of that time, it is estimated that 9,000 have survived and thrive today. Feral Cars fan Andrew Keeler captured this one in rural Anderson Springs, California just the other day and it looks factory fresh. Note the Freeman Family’s coat of arms that adorns the six- wheeler’s flanks. If driving a 12,500 pound vehicle that gets somewhere between 9 to 11 miles per gallon wherever you damn well please doesn’t make you free you don’t know the meaning of the word. 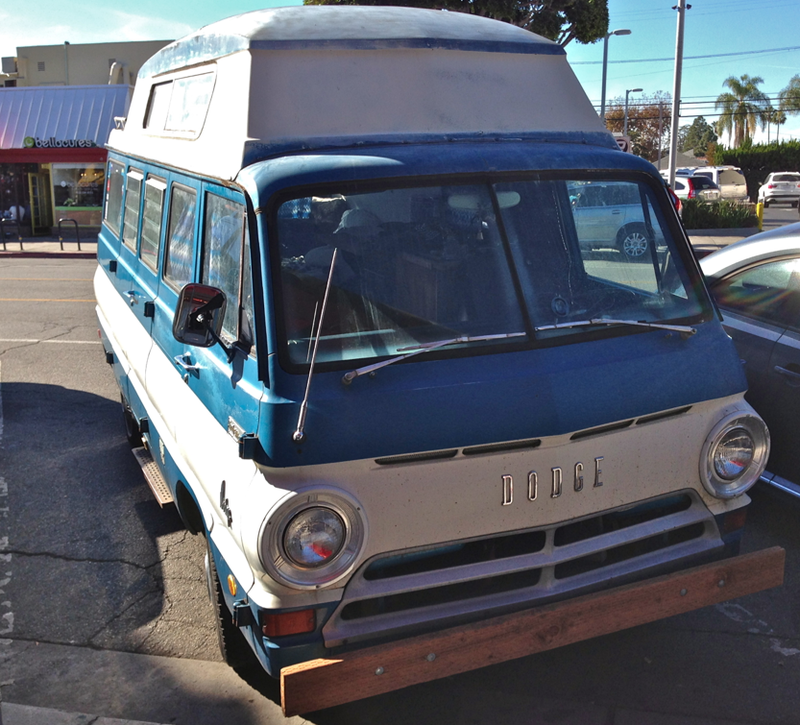 The camper van trend began, of course, much earlier with conversions that changed delivery trucks into mobile abodes such as this ’69 Dodge Tradesman-based Travco Family Wagon with optional wooden front bumper. Looks like claustrophobic fun, no? The wackadoodle font tells you this is a fun ride! 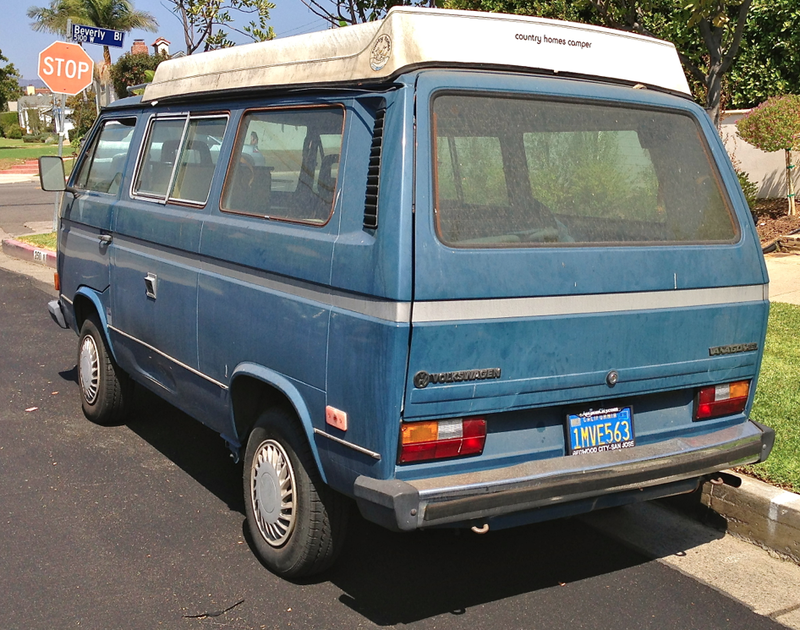 Of course, ground zero for all of this in-vehicle camping is the good ol’ Volkswagen Microbus. Here’s a late 80’s Vanagon with a pop-top roof for enhanced headroom. 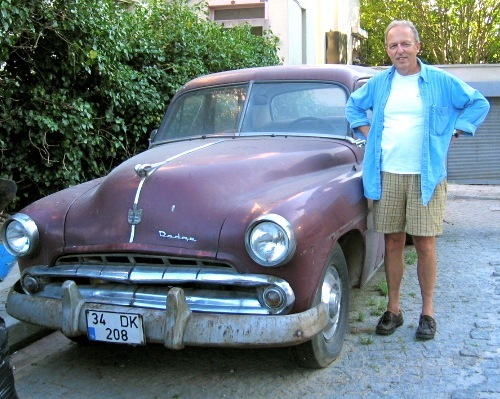 It looks like it could use a good going over with a damp mop before hitting the open road. By the way this third generation VW Transporter is the last rear-engined vehicle VW ever introduced. Check out this GMC Motorhome demo video hosted by an RV salesman whose comment about the vehicle’s size, “Twenty-six foot, you can park it just about anywhere anywhere,” bears repeating. 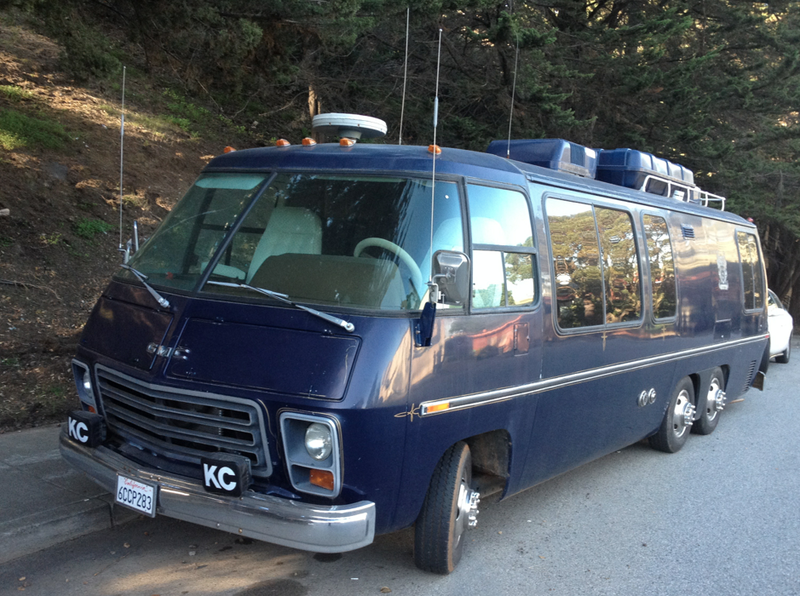 Got the GMC Motorhome fever? 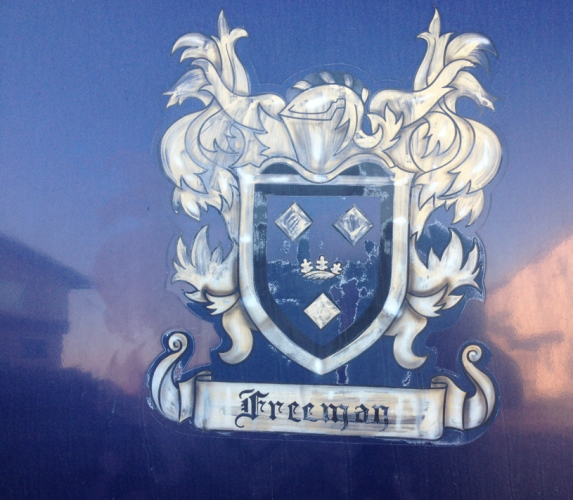 Click here to shop and become an honorary member of the Freeman Family. 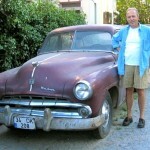 This entry was posted in Dodge Truck, GMC, GMC Motorhome, Travco, Uncategorized, Volkswagen, Volkswagen Vanagon on 01/21/2014 by feralcars.